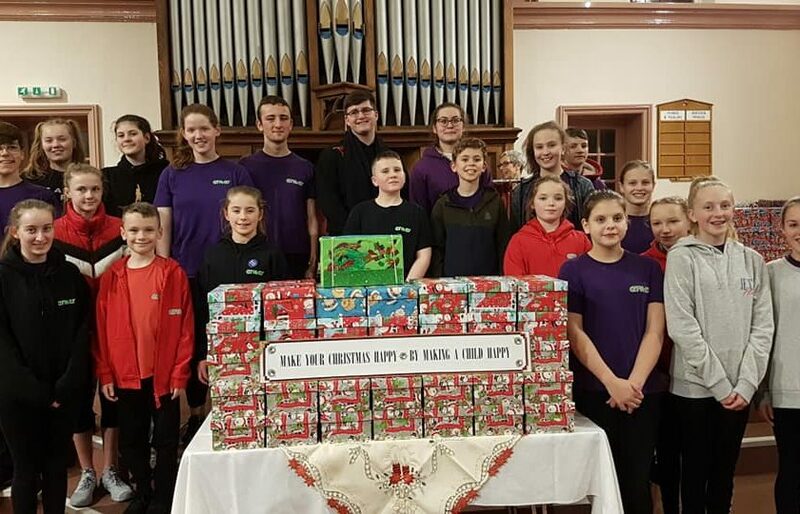 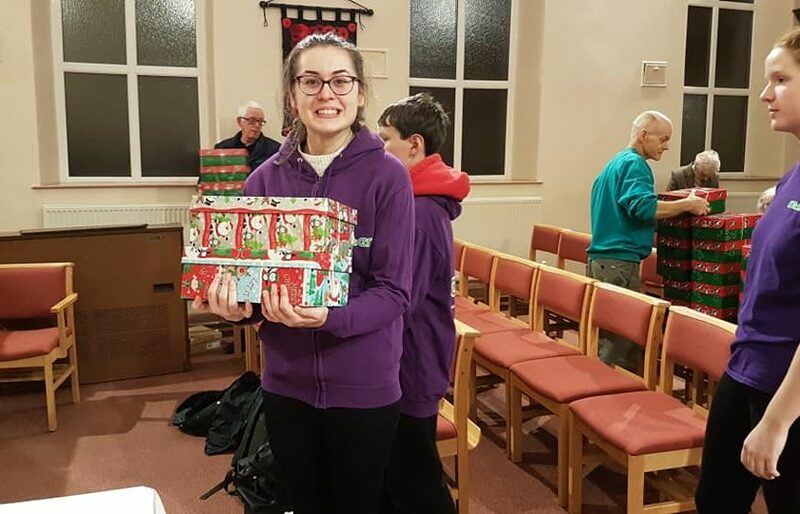 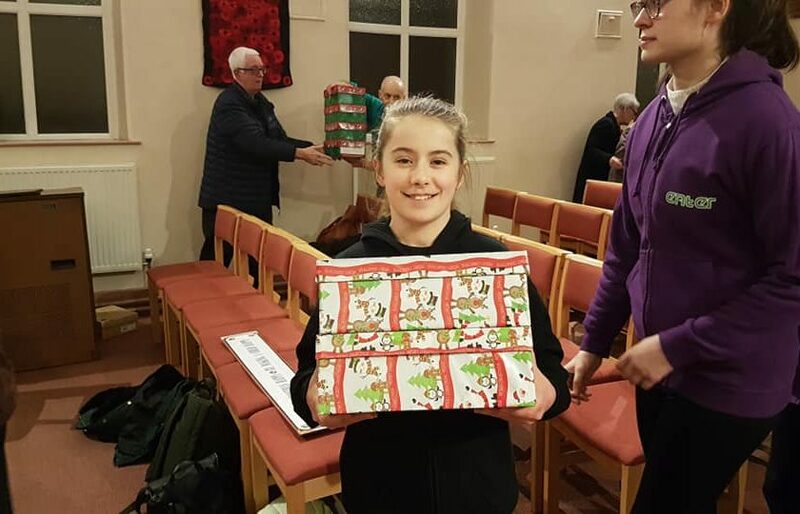 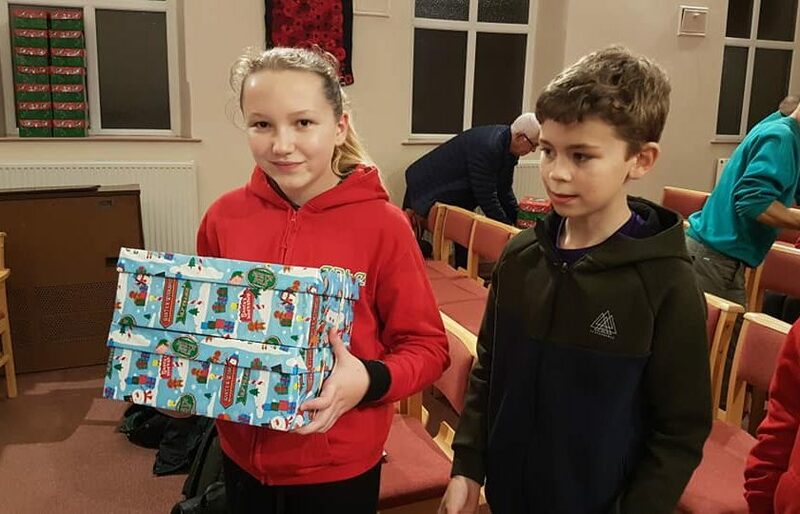 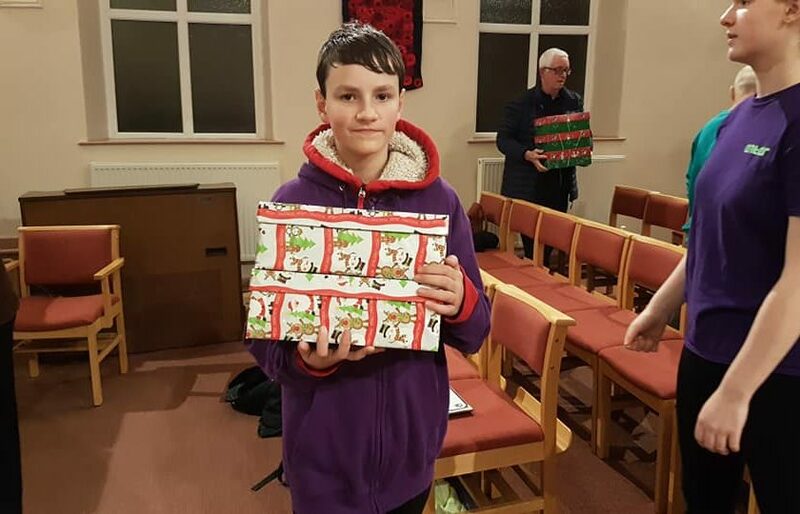 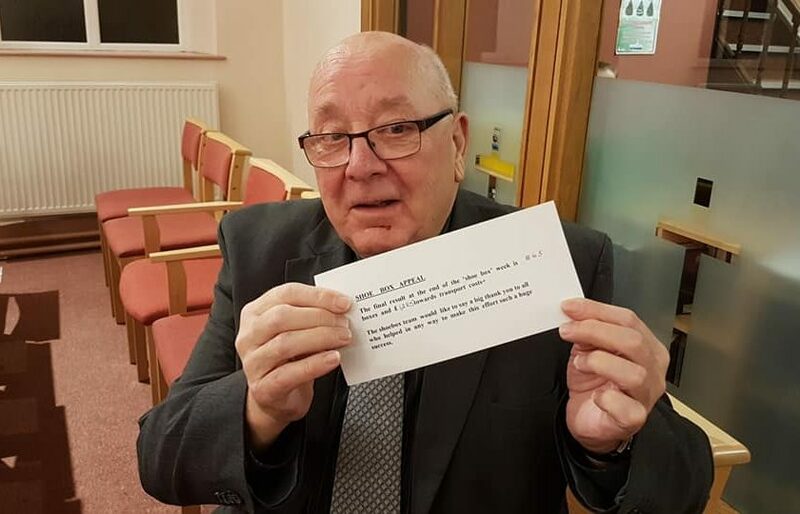 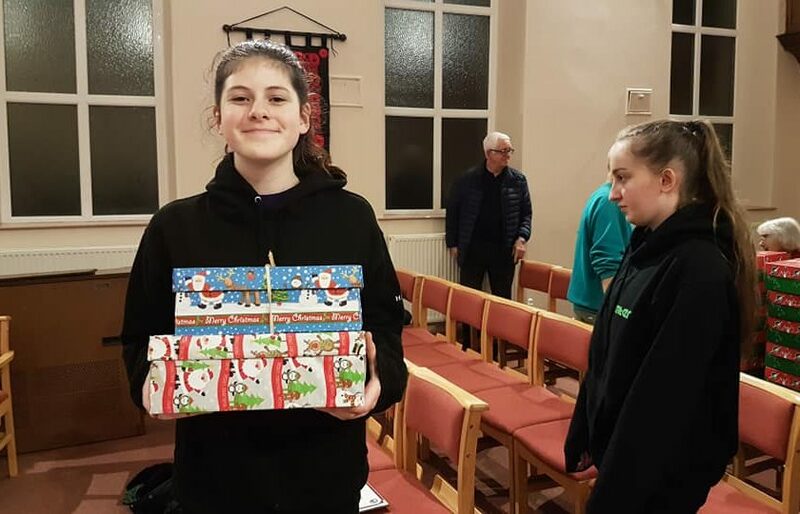 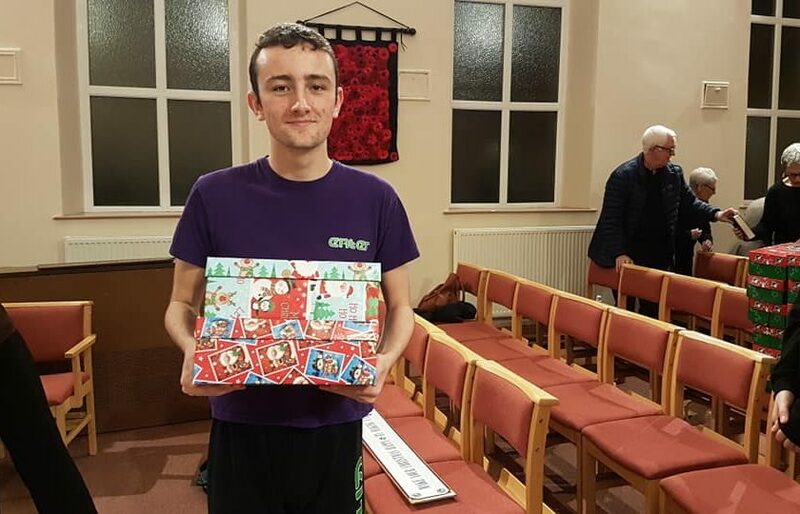 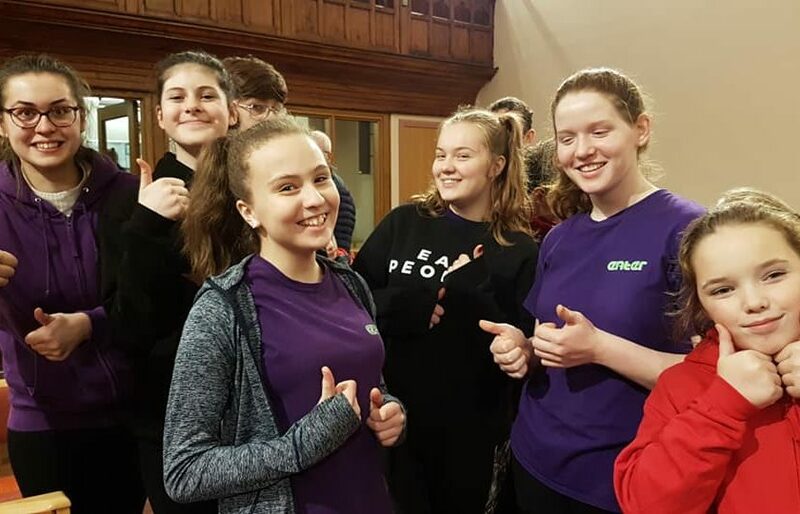 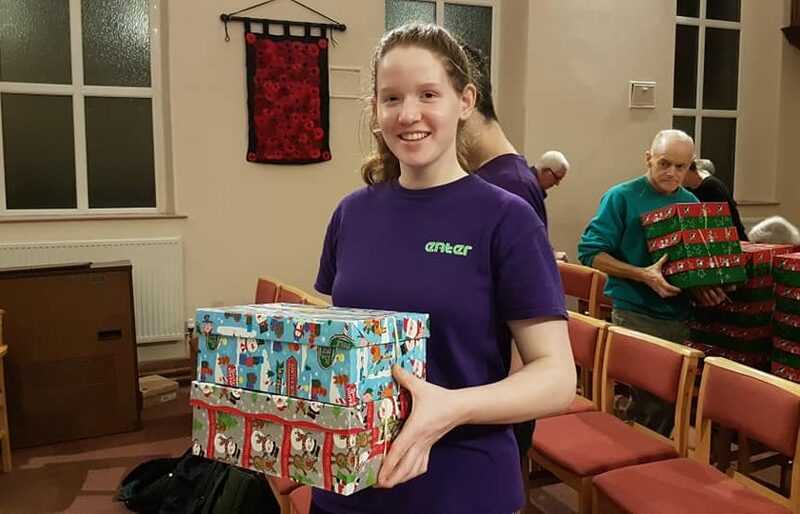 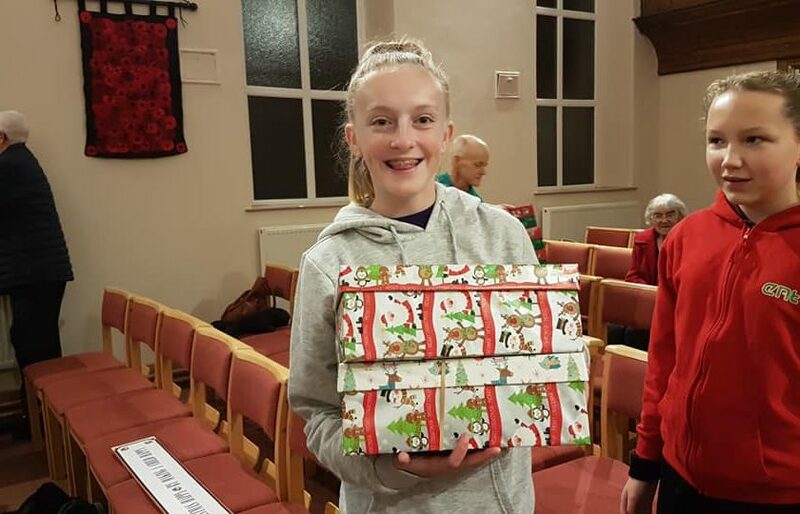 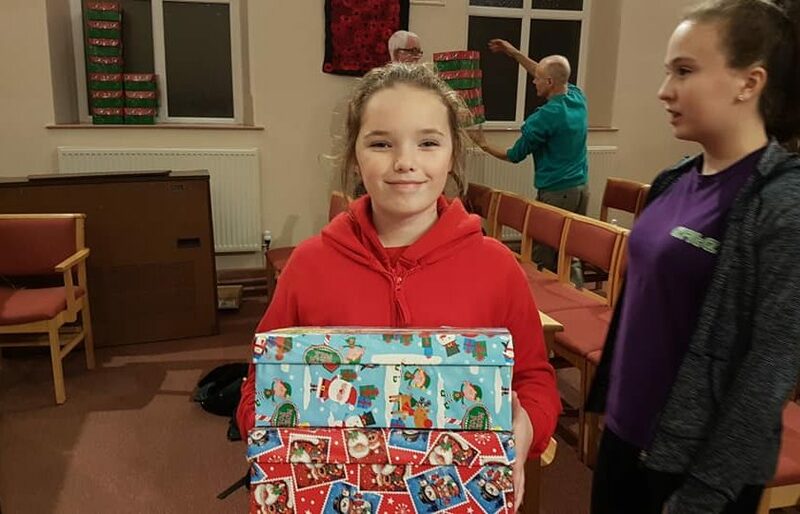 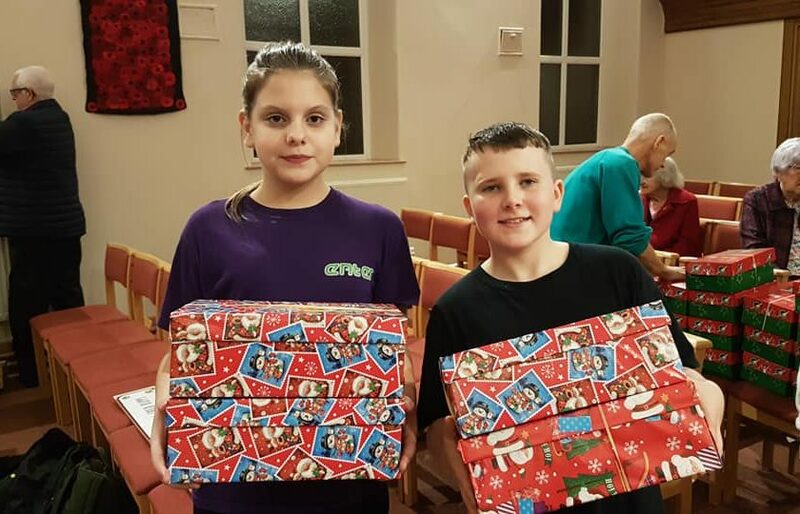 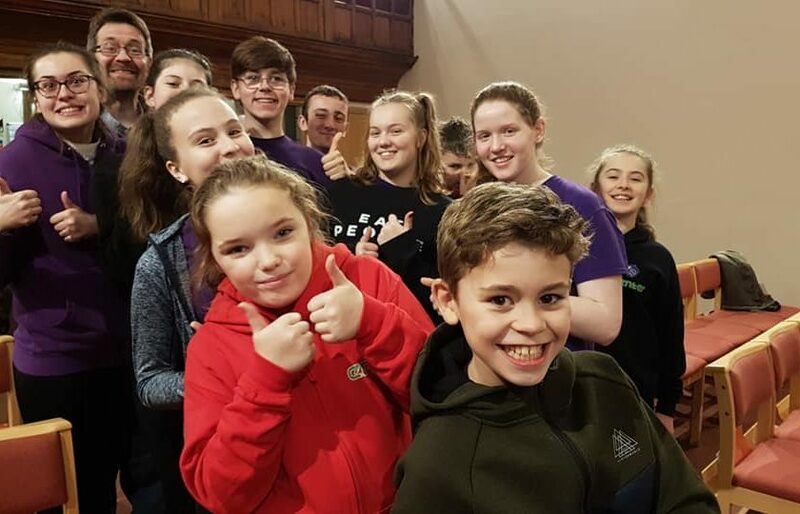 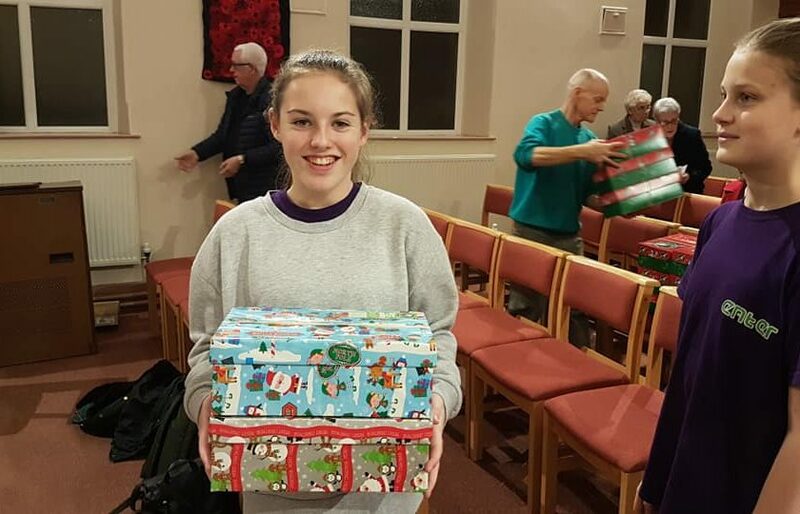 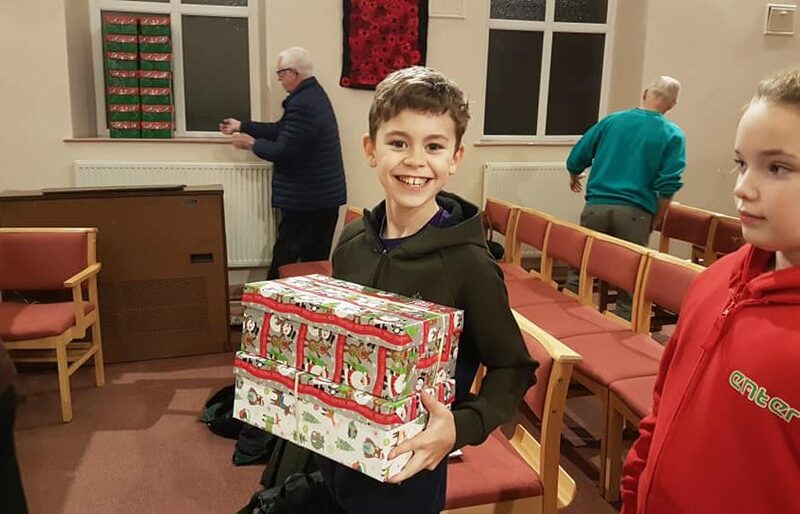 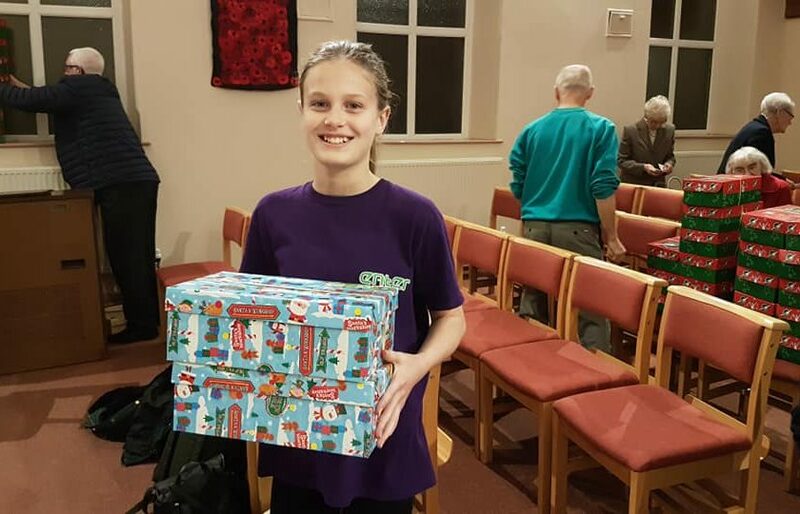 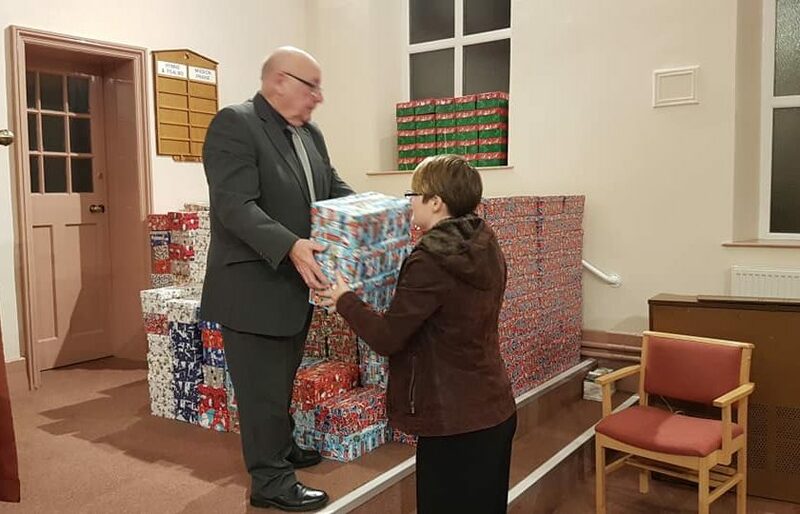 Enter CIC has been supporting Ferryhill Methodist Church’s annual Shoebox Appeal by providing much-needed willing hands and warm hearts for some years now. 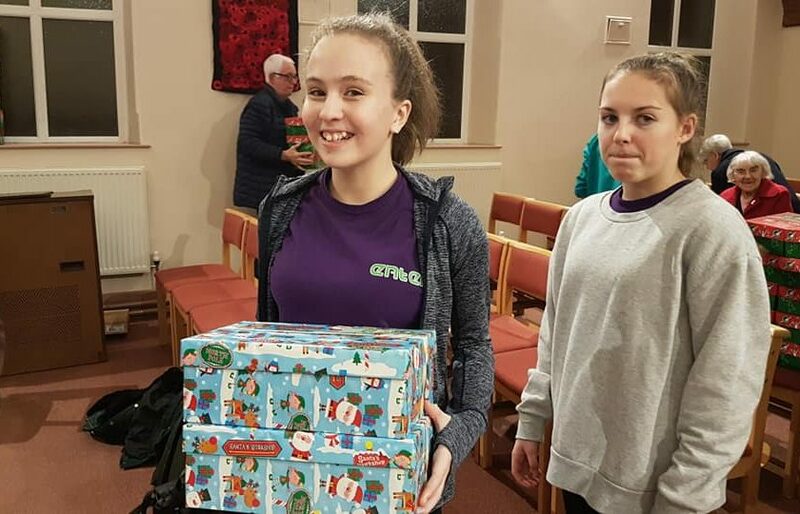 We are proud of the church’s commitment to the message of Christmas for young people who may be experiencing great disadvantage. 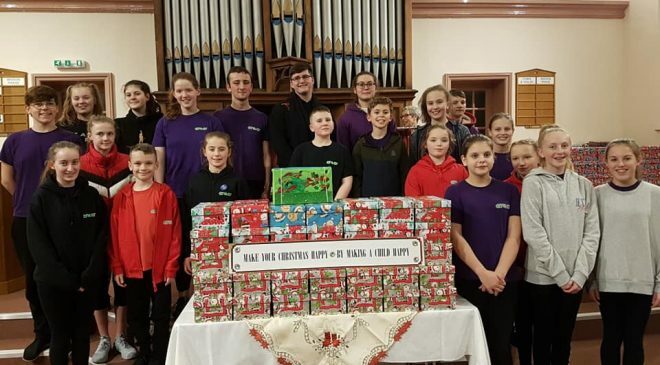 Well done all, and thank you to the Methodist Church team – the biscuits were delicious!